I bought Huawai MATE S, very poor UI as compared to LG or any other good brand Android OS smart phone. To add pain,, the customer support is poorest. The corporate mail sub folders do not auto synchronize , no badge on What's app, no badge on BBM, no option to make one sim default to dial out of two sim, etc. etc. Later bought one third priced LG G5 and surprised to see none of above defect, excellent battery life ( both have 3000 mAh battery ). 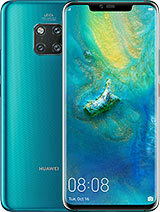 I think Huawai still not ready for smartphone consumer market. I suggest everybody to check before buy, specially if using for business. has to be by far the most problematic phone i have ever owned. had it for 3months already giving me problems doesn't want to open apps. i am done with this brand. why does it only show 1.18 gig total internal memory while it have a 4 gig memory? and with that the Link2SD installed application and start moving everything to their sd. I dont know what is worst. 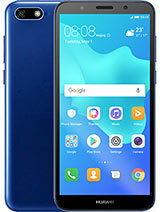 Low MB ram, the phone restarts by its own, very slow when it runs aplications, extremely low phone space, so I cant download almost nothing, besides some aplications. Dont recommend it, save your money for something better. the playstore on my Y600 keeps saying...."sorry playstore has stopped working" and now I can't access anything to do with playstore...PLEASE HELP!!! Afternoon my Phone need a pattern and I didn't set a pattern. What I supposed to do? I can't switch on light sensor could someone help please? Ummmmm! I bought mine in 2014 and am regretting. 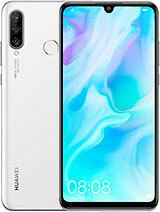 I don't recommend this phone, one cannot take photos at night, it doesn't have flashlight plus once one puts a memory card, it starts giving problems. huawei is just a headache period...it keeps writing exit .... underneath and i have tried reseting but keeps acting up. i wasted my money, its a shame. so bad phone.......super slow phone. 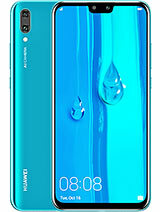 I bought Hauwei in 2014 and i used it for 6months and after that, it stopped working..I took it back to the where i bought it, they gave me a new one coz they said Huawei cant be fixed..Now its been 8months of using this new phone..the problem is the battery.. it keeps switching itself off and i cant even close the lid.. 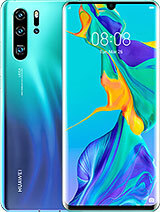 Hello..I bought this phone last year was marked huawai y600 but today o checked imei number and send them to 15090 and am receiving specifications as huawei e398 and am notified if information does not match it might be fake one..i cant get information about huwei e398 in google..is this real a fake product? 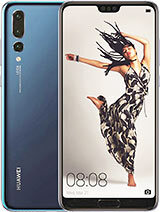 I have huawei y600. During surfing or using the phone first it hanged and automatically re start and hanged up in flower symble. When battery removed and replaced it start to work but after few minuts same problem happens. I already hard formate the phone but problem was as it is. What is its solution. 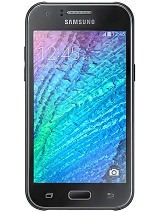 Total of 437 user reviews and opinions for Huawei Ascend Y600.